McLEAN, Va. -- Police have arrested a woman and charged her with the 2017 deaths of her sister and mother and staging the crime scene to look like a murder-suicide. 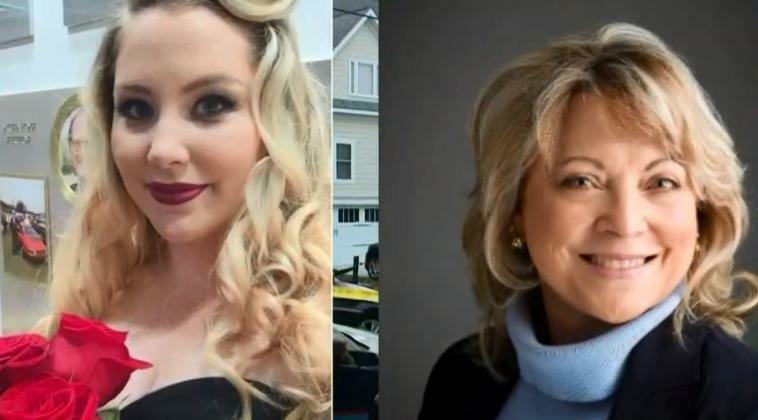 When 23-year-old Helen Hargan and her mother, 63-year-old Pamela Hargan, were found dead in a McLean home in July 2017, police initially reported the deaths as a murder-suicide. Fairfax County Police Maj. Ed O'Carroll said the 35-year-old Hargan tried to obtain money from her mother's bank account fraudulently on both the day of the slayings and the day prior. Tammy North, Pamela Hagan's sister, told CBS affiliate WUSA-TV that she was not surprised by the arrest. "I've known that it was coming, and now it's here. It was like it all blew up in your face," North said.